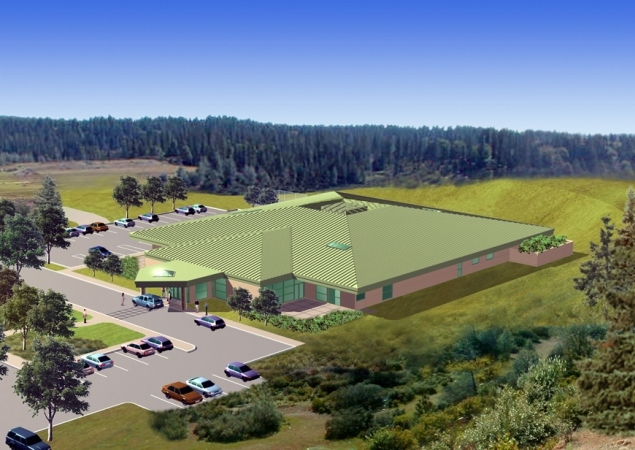 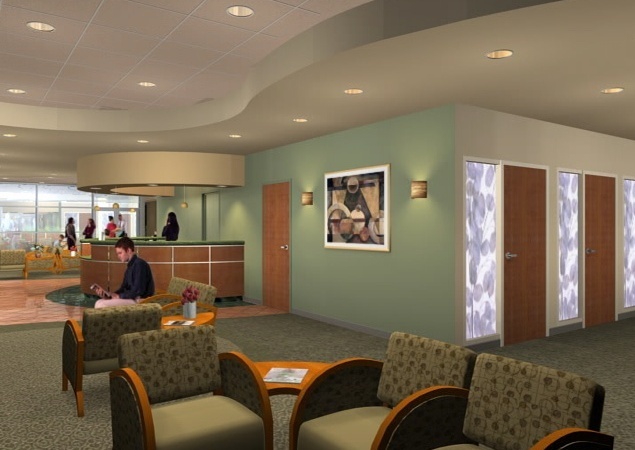 The proposed Outpatient Imaging and Women's Center will provide for the consolidation of Sierra Nevada Memorial Hospital's outpatient diagnostic imaging services into a single free-standing location, the creation of a Women's Diagnostic Services Center, and the convenience of a Clinical Laboratory Service to effectively meet the community's growing demand for efficient, state-of-the-art diagnostic services. 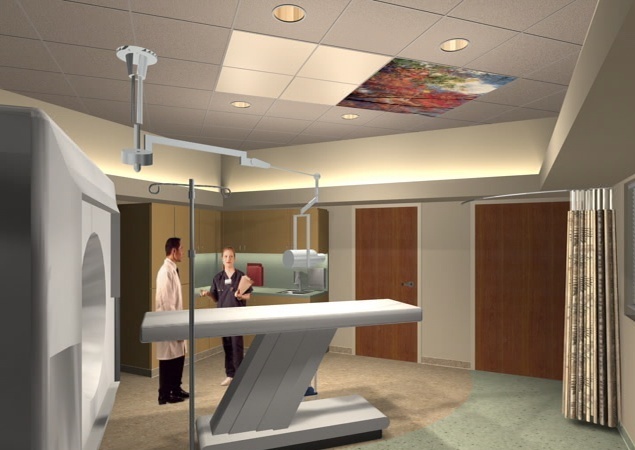 The 20,400 SF facility includes MRI, CT, Rad/Fluoro, and Rad for the Imaging department. 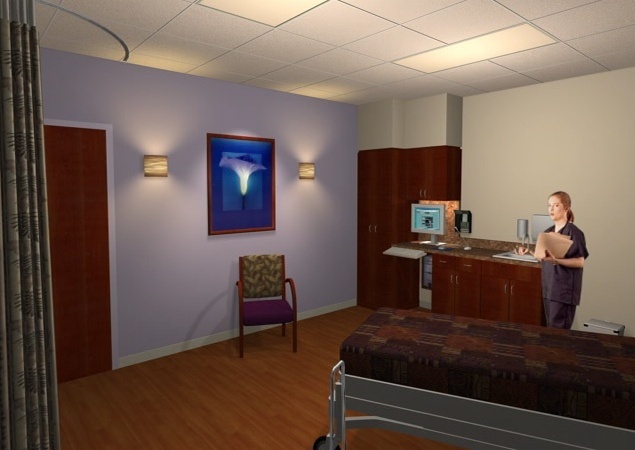 The Women's Center contains Mammography, Mammo/Sterotactic, Ultrasound and Bone Density rooms. 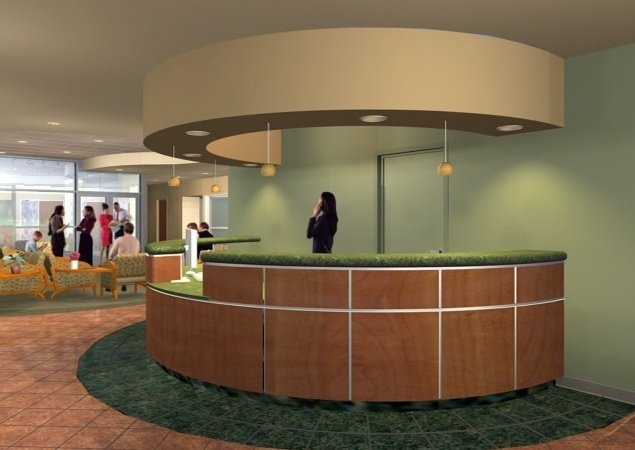 The facility features state of the art imaging components including an entirely film less department, whole body CT screening, Electron beam tomography (EBT) scanner, PET scanners, beside CT Scanning, open MRI technology, CT colonography and bone cements development.